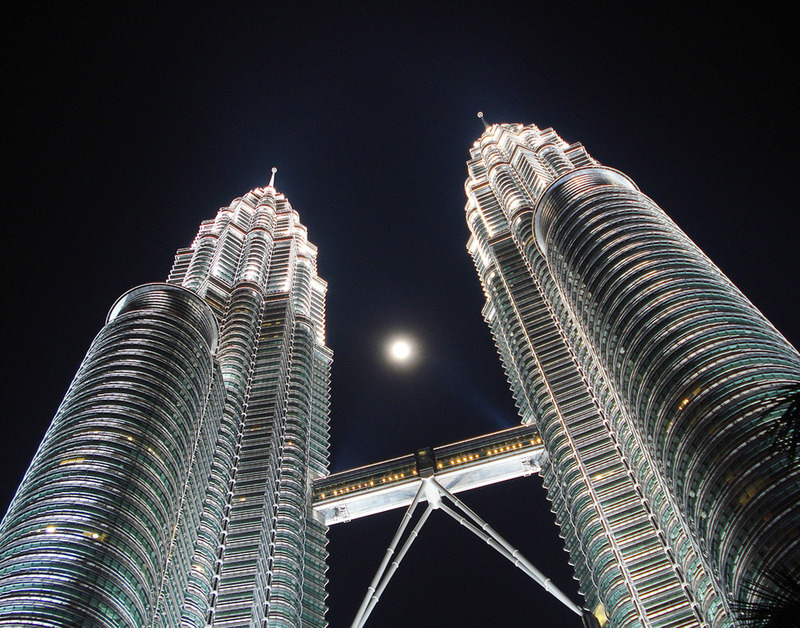 Prior to the founding of Pickard Chilton, Jon Pickard was a Senior Associate at Cesar Pelli & Associates and collaborated with Cesar Pelli in the design of the Petronas Towers. 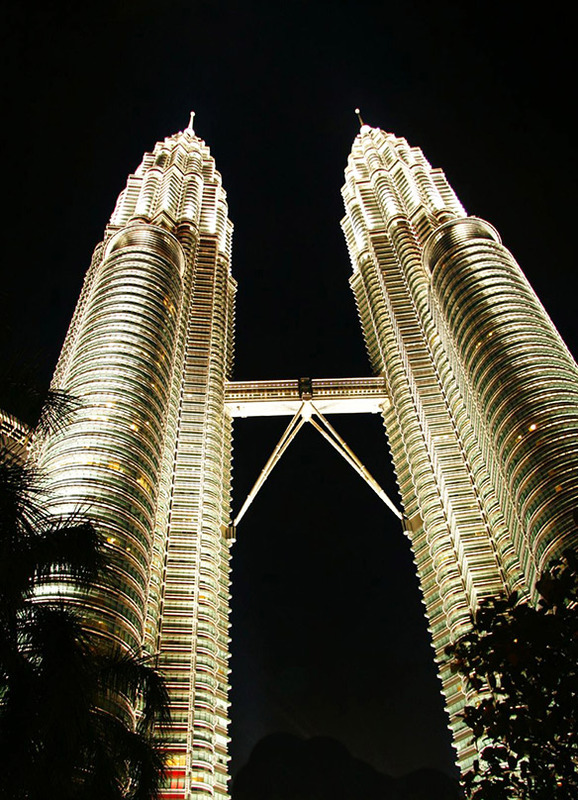 The twin 88-story Petronas Headquarters Towers were recognized in 1996 as the tallest buildings in the world, and have since become the global symbol for Kuala Lumpur and Malaysia. 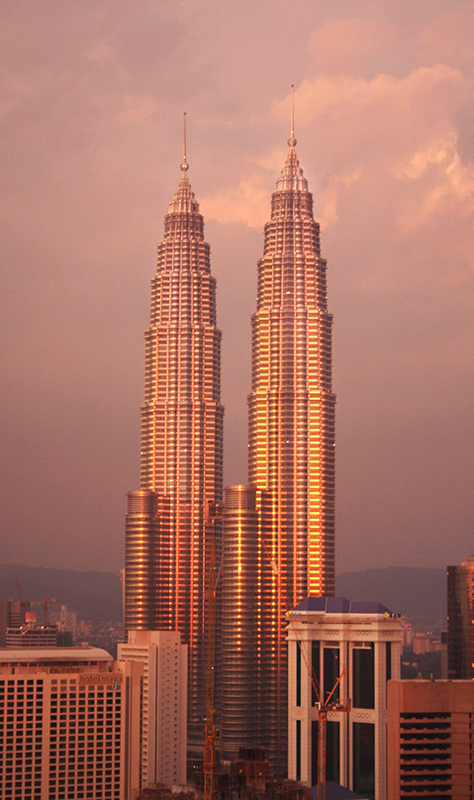 The towers are the focal point of Kuala Lumpur City Centre, a forty-hectare development in the heart of the city’s commercial district. The two towers, connected at mid-point by a skybridge, create a monumental urban gateway. The towers’ designs respond sensitively to their cultural context. Their floorplate design is based on traditional Islamic geometric principles, and the interior public spaces were rendered in a contemporary fashion based on traditional Malaysian design. 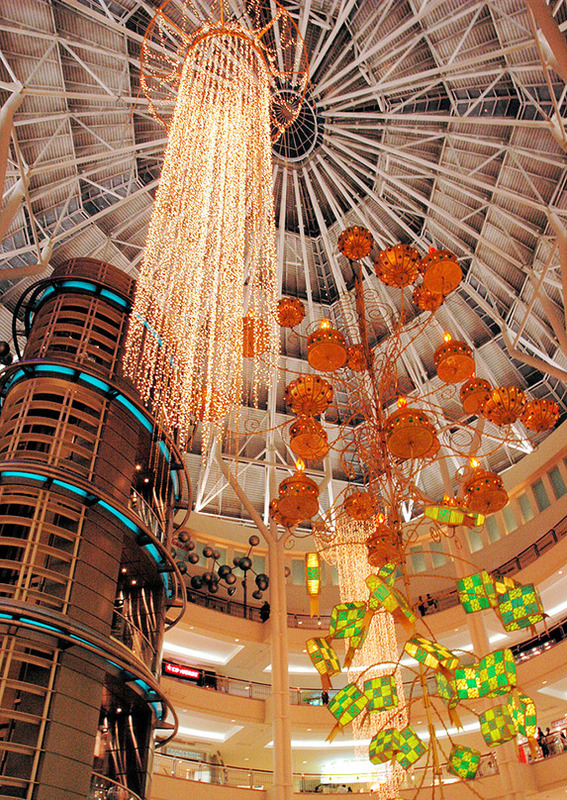 The base of the towers incorporates a multi-story shopping galleria at street level, and richly detailed arcades. 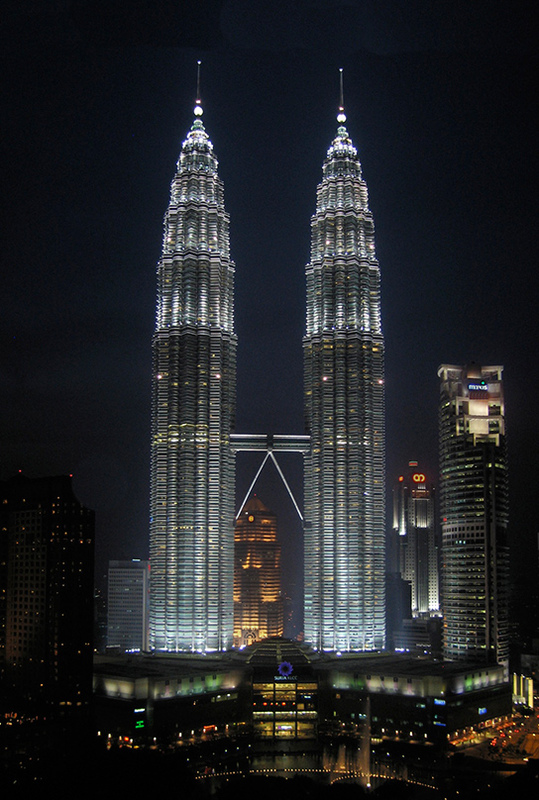 In 2004, the Petronas Towers received the prestigious Aga Khan Award for Architecture.